LED bathroom lights in your home are an important and essential decorating element that can make a huge difference. We could say that without light, life stops. You want to make sure that all the rooms in your home are properly lit. Even a house with a lot of windows needs artificial lighting to have a place that shines brightly. One of the most important rooms in a house is the bathroom. This room with the proper light will increase the vitality, sense of hygiene, sanitation, etc. A dark bathroom can create negative vibes and have a sad environment when taking bath. The light plays an important role in your life and can affect your emotional state. Darker colours make space feel smaller and restricted, while light rooms do the opposite effect. The power of light in the rooms of your home has a crucial role. If you’re decorating your place you may see all the different types of lightning that you can purchase. At the present, one great option for lighting your bathrooms is led bathroom lights. The incandescent light bulbs are gone, and now the best way of illuminating your house is with led lighting. Led lights consume less energy, are more durable and reliable, the last longer doesn’t contain harmful toxins, they are brighter, etc. In the case of the bathroom, you can find led lights for every part of the room. 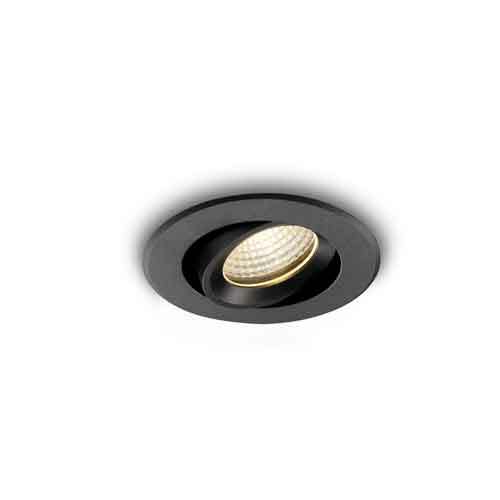 Ultra Beam Lighting offers yelled bathroom ceiling lights, bathroom downlights, and LED bathroom lights. With these types of lights, you will have lighting that will create an amazing environment in your bathrooms and other spaces. With led lights, you’ll be ensuring a long lamp life in your rooms in comparison to fluorescent and incandescent lights. The lightning of your bathrooms needs to serve a purpose to create the best environment according to your unique needs and space. 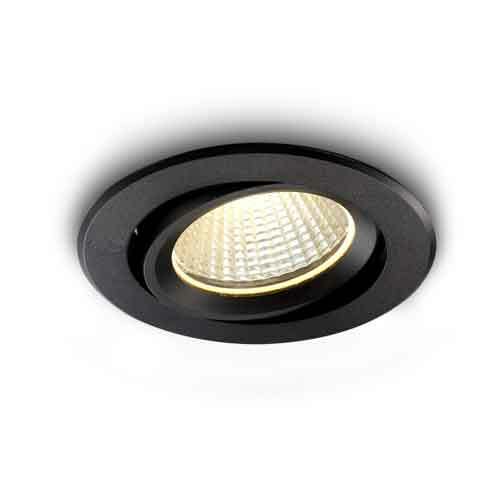 With the correct bathroom ceiling light and other types, you’ll have an excellent illumination for the room. Most bathrooms include, mirrors, and these need a good illumination to be flattering and to let you see properly. The bathroom is the first place that you go in the morning and the last place that you see yourself at nights. That’s why you need to make sure that the place that you frequent more is a positive one with a nice environment and lightning. Great offers on all LED bathroom lights try them!